Tree of Hope’s Spring Newsletter is now available! 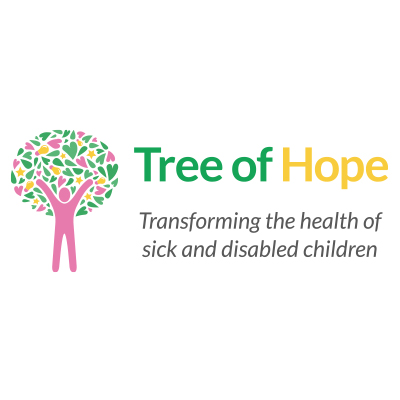 Tree of Hope have had a very busy few months and our latest newsletter includes a snapshot of lots of useful information about what has been going on. We have gained a brilliant new Patron and some exciting corporate partnerships, as well as visiting suppliers and other charities about how we can help them and how our families can benefit from their services. This seasons newsletter includes Jasper’s Journey to raise £100,000 for physiotherapy after suffering a Spinal Cord Injury, Cara’s Dream’s and her fight with Cystic Fibrosis plus, CPotential introduce us to the Molli Suit and The Batten Disease Family Association tells us how Batten Disease effects children and the their families and much more.